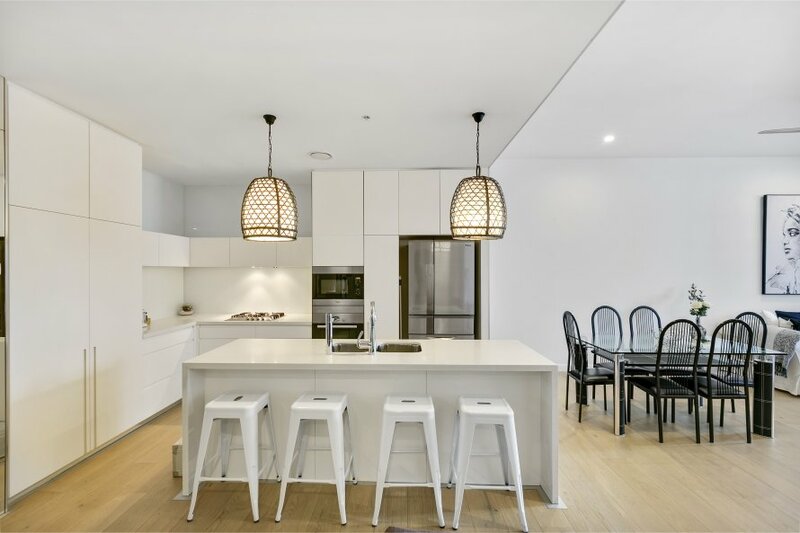 Stunning 3 Bedroom Apartment with own Private courtyard. 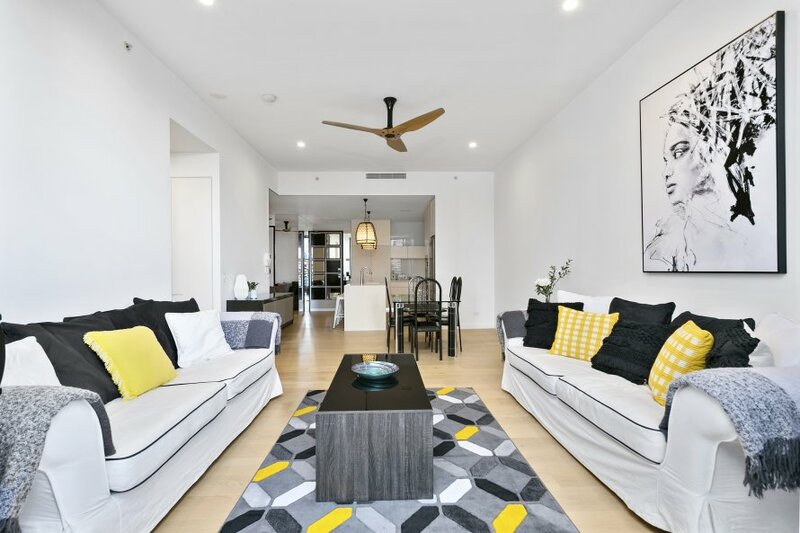 Ideal for families or groups, this stunning 3 Bedroom apartment located on the 3rd floor boasts 3 bedrooms, 2 bathrooms and it's very own private courtyard. 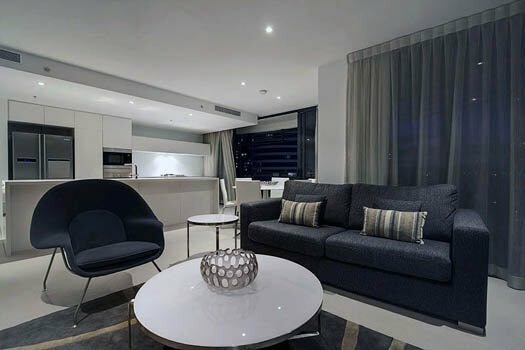 Other superior finishes include premium appliances, ducted air-conditioning, lavish furnishings, main bedroom with large walk-in robe and ensuite, LCD televisions and more! 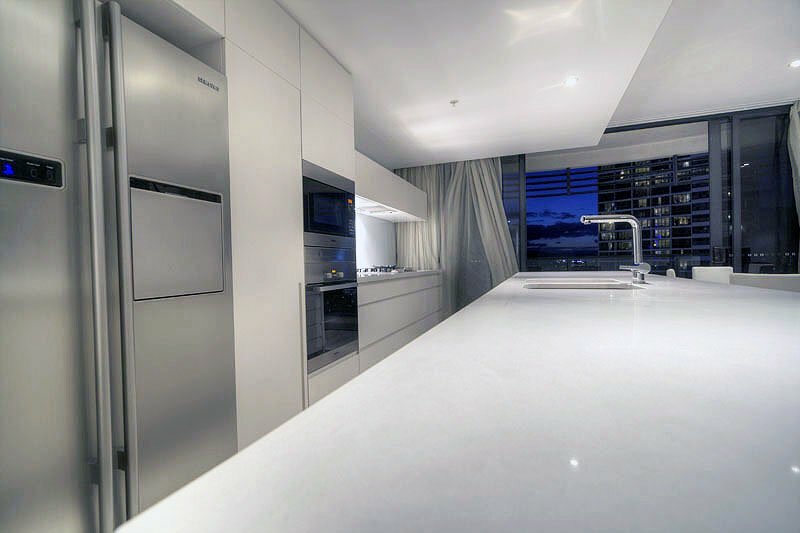 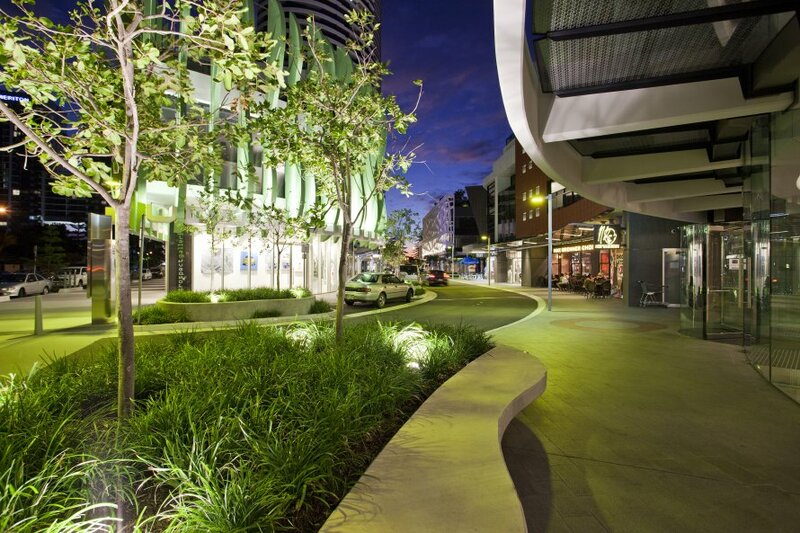 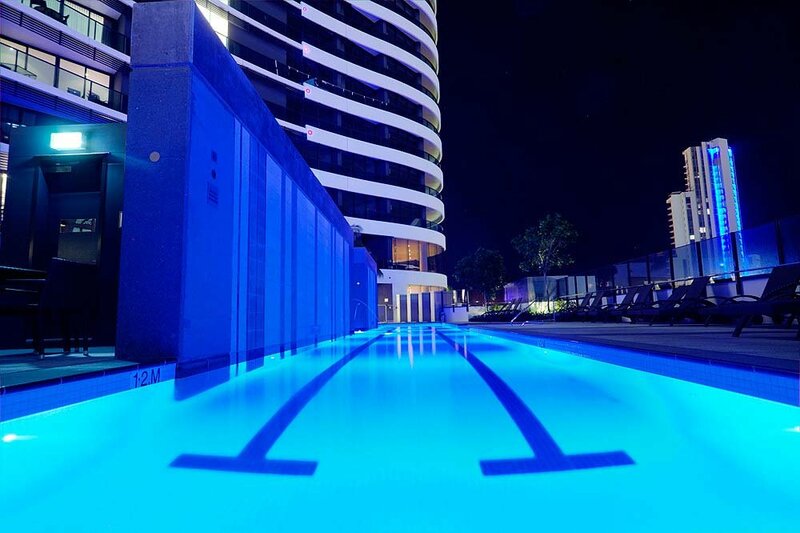 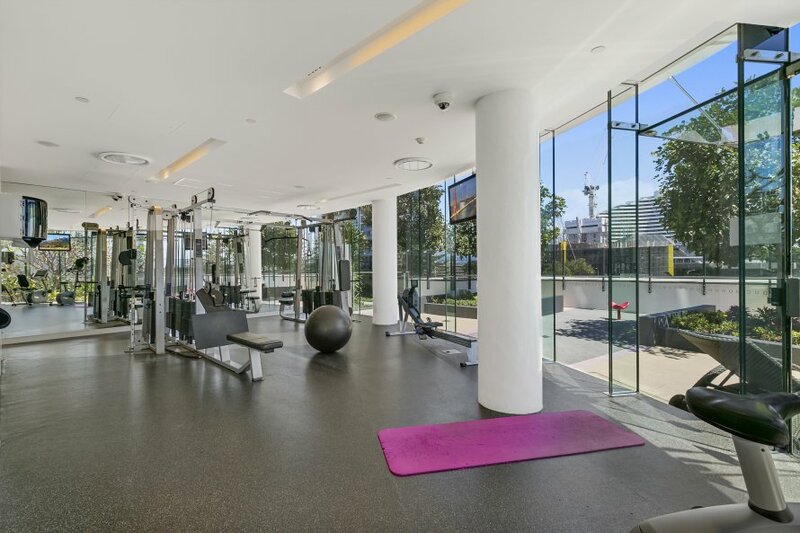 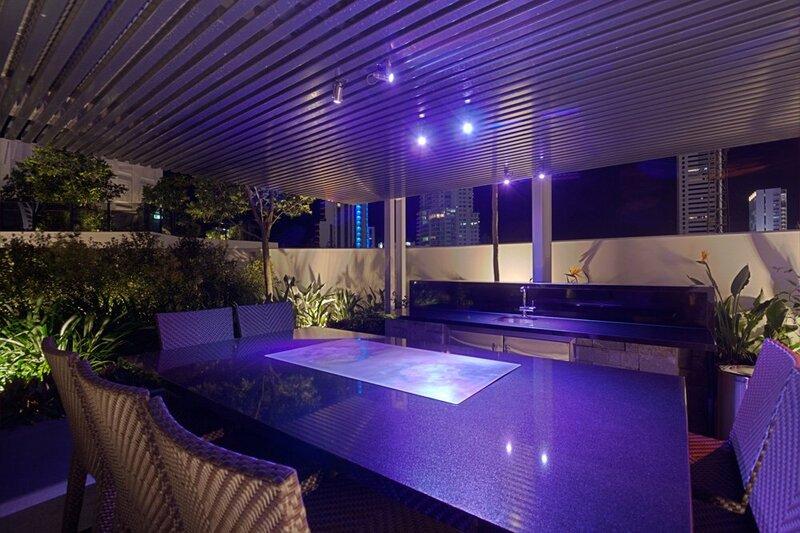 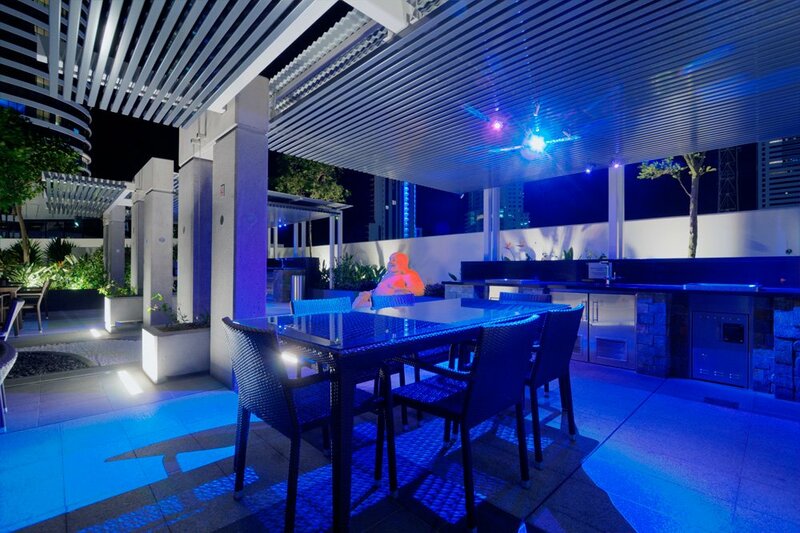 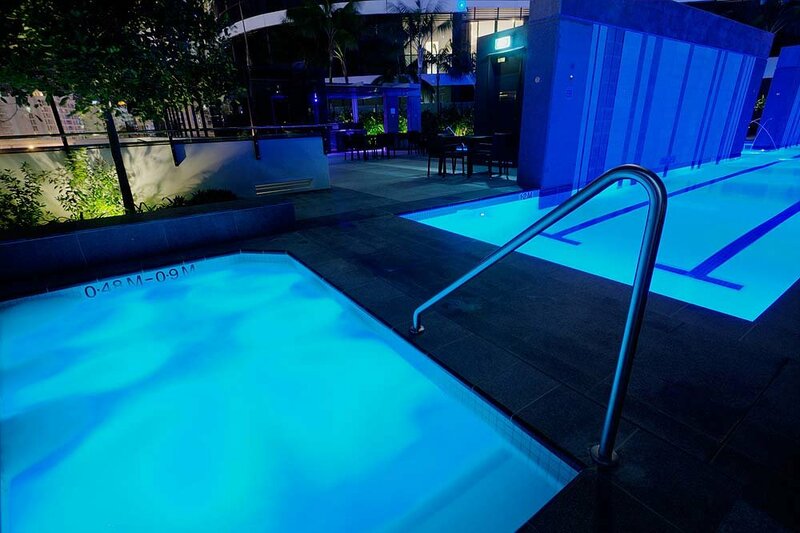 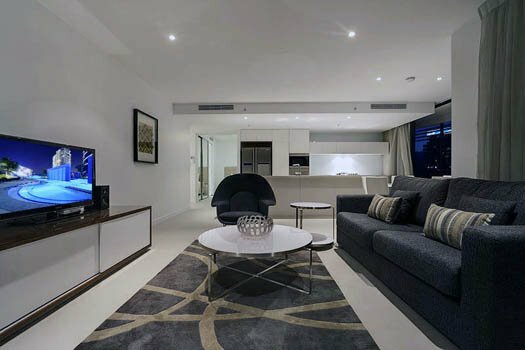 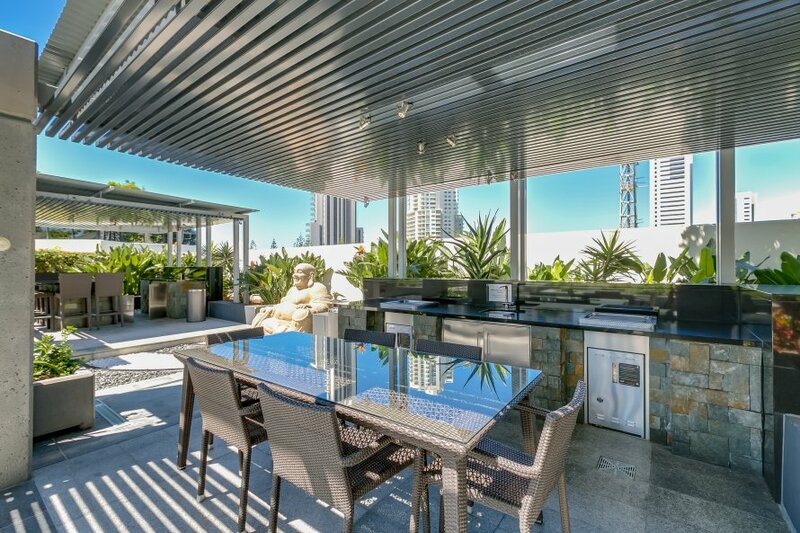 Located in the heart of beautiful Broadbeach. 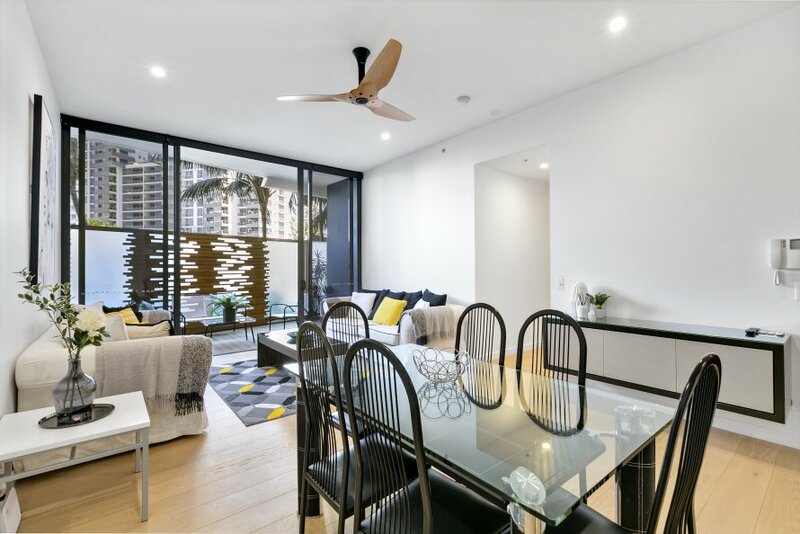 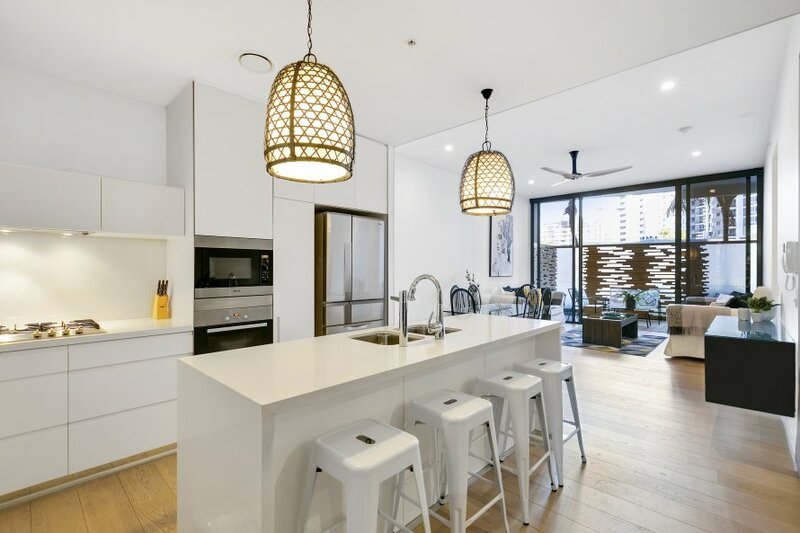 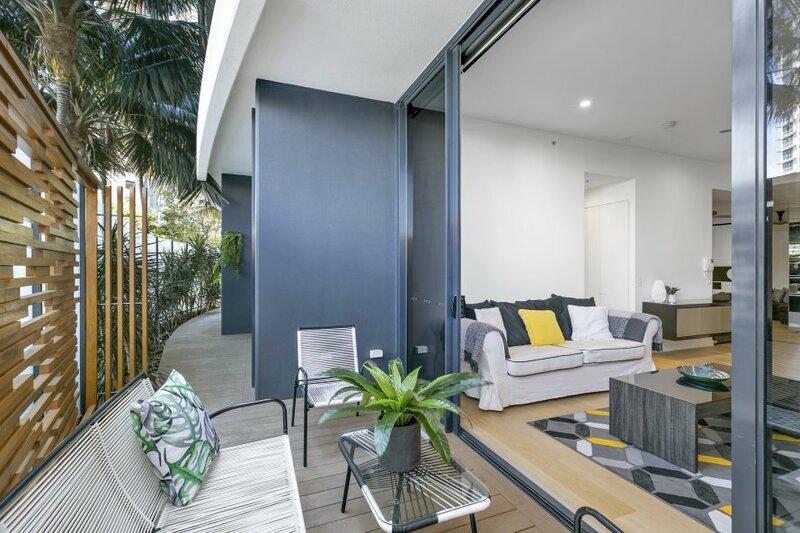 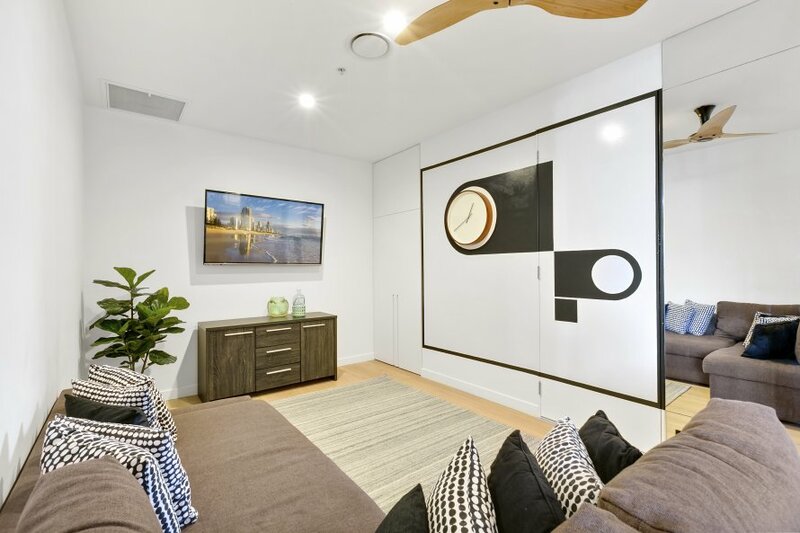 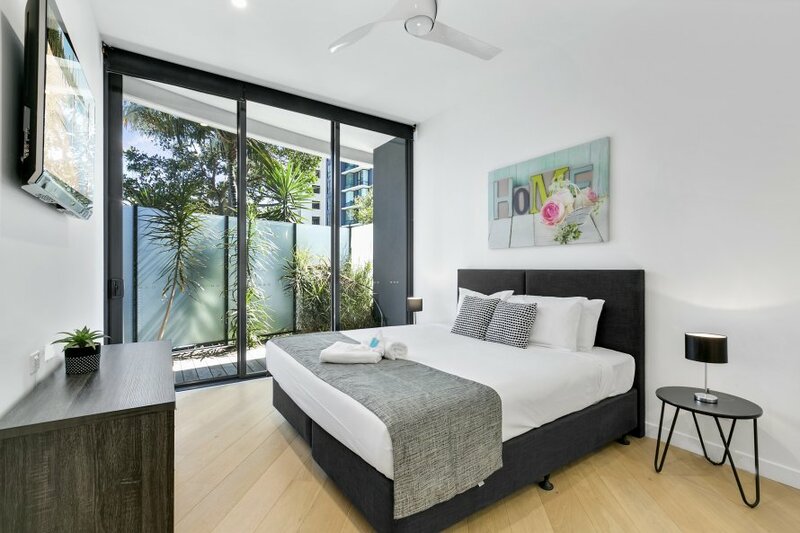 This stunning 3 bedroom is just steps away from the beach, casino, convention centre and Broadbeach's shopping and food precinct. 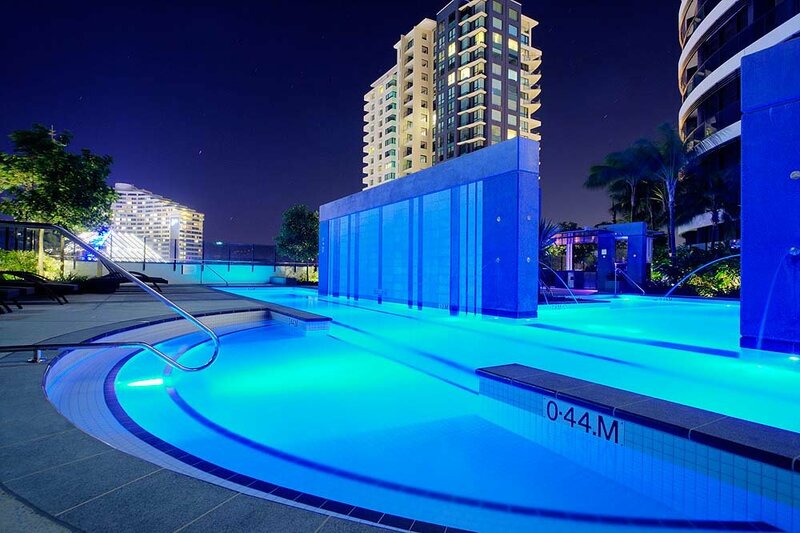 With the added convenience of being on the same level as the pools, gym, outdoor spa, and zen garden! 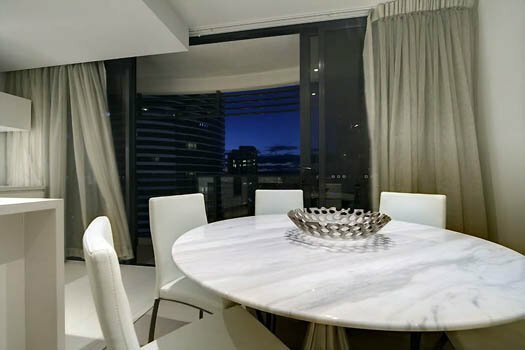 It is surrounded by its very own fine dining and fashion precinct and world renowned Kurrawa Beach is right across the road! 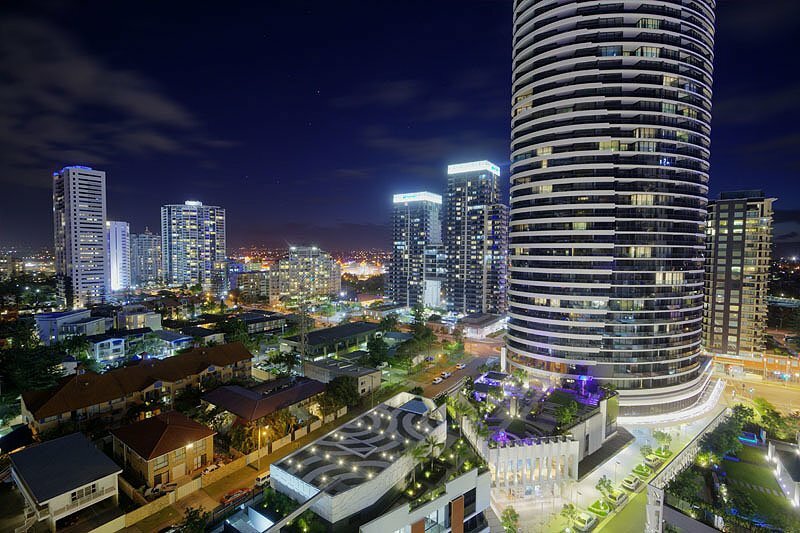 Everything you need to enjoy the very best the Gold Coast has on offer is right at your door. 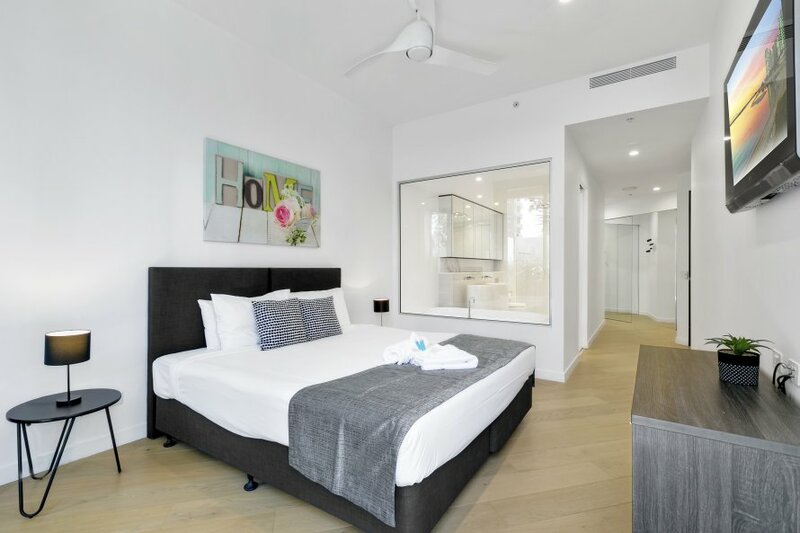 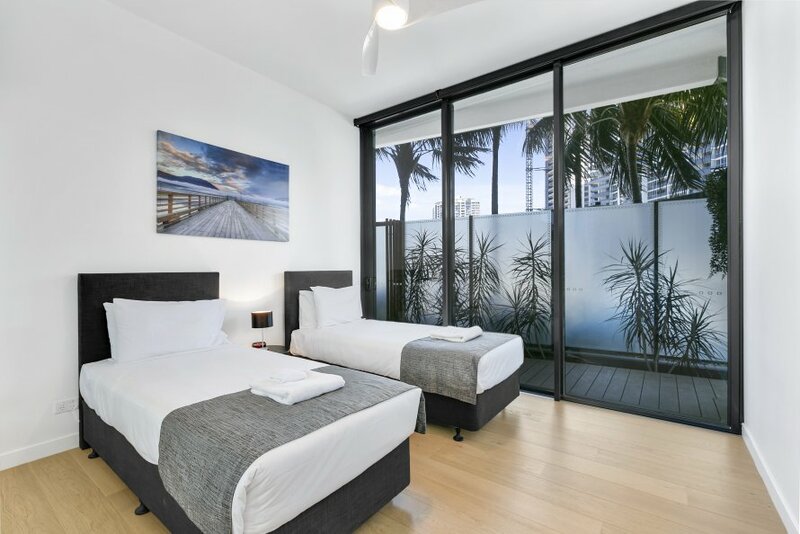 If you are seeking a destination of the highest quality, where you can relax and enjoy the Gold Coast in style, you simply can not go past this resort. 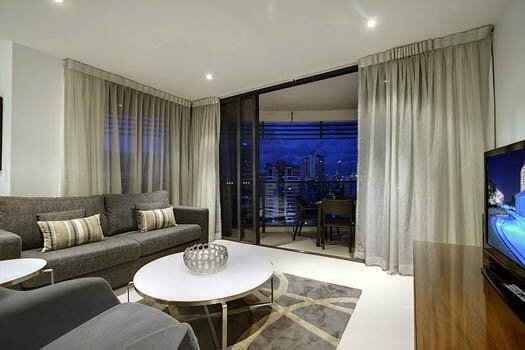 Private secure car parking can only be guaranteed for 2 bedroom premium apartments & 3 bedroom sub-penthouse apartments at the cost of $5/day. 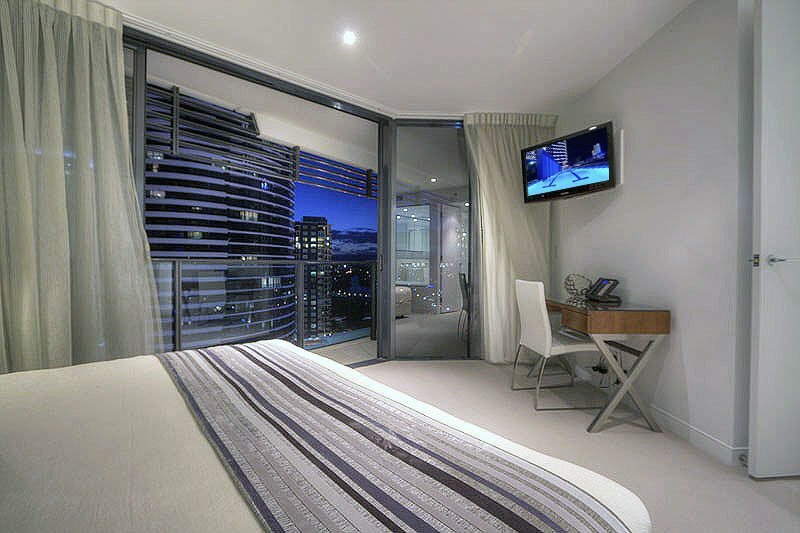 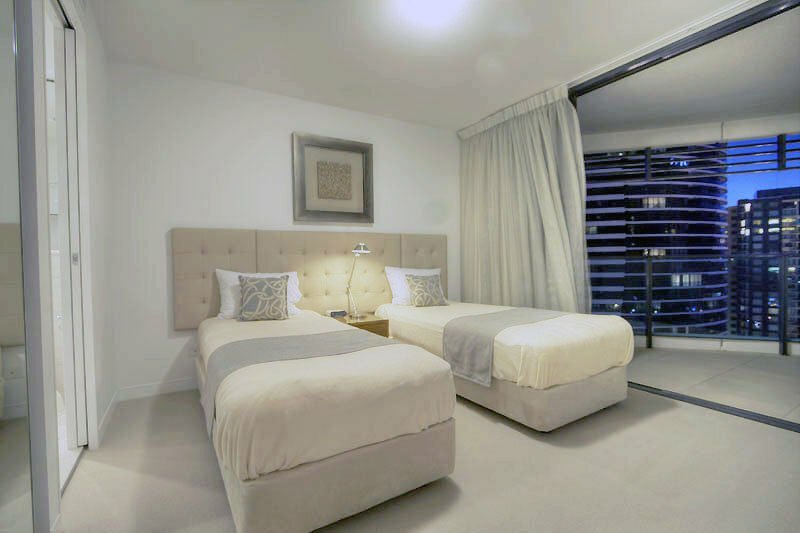 1 bedroom & 2 bedroom luxury apartments can book car parking upon request. 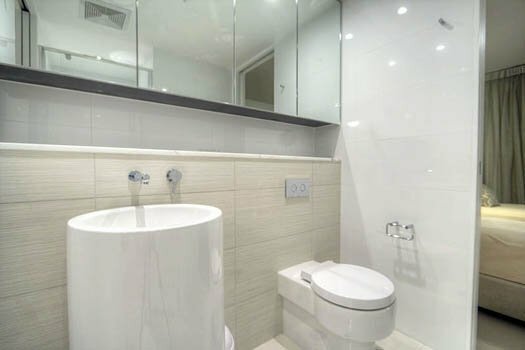 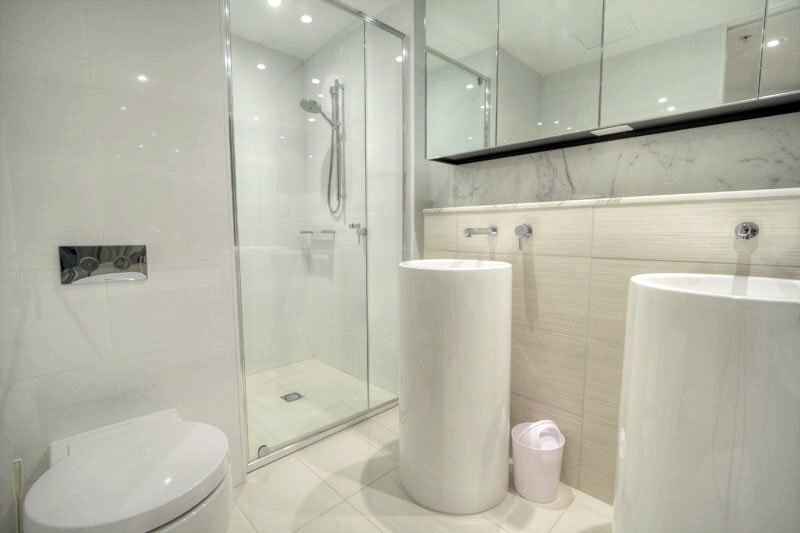 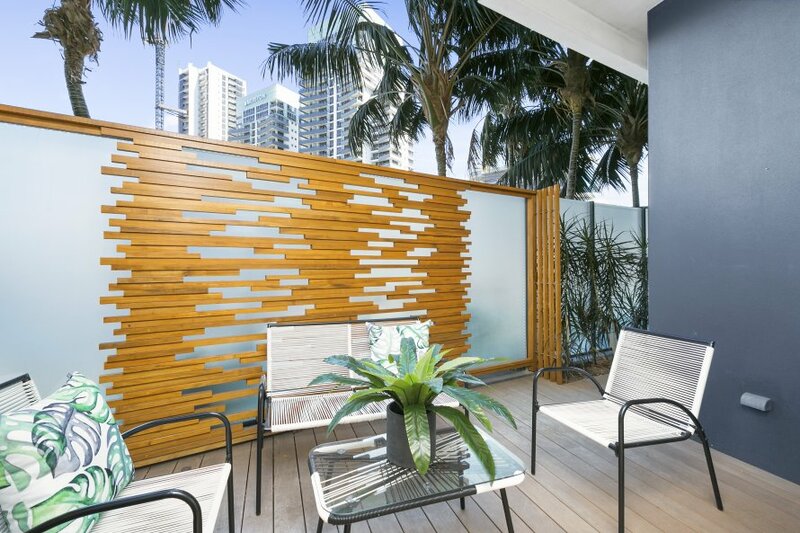 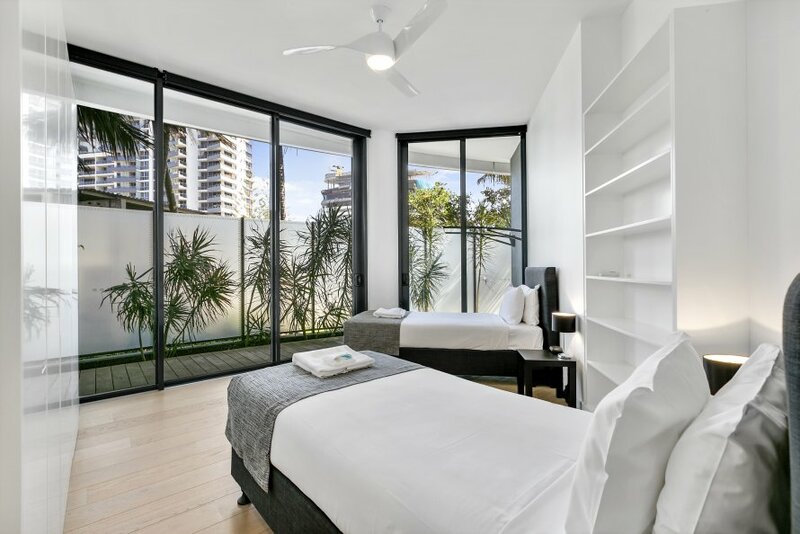 Check in for this beautiful 3-bedroom apartment is located at We Accommodate reception, level 2 18 Hanlan Street, Surfers Paradise. 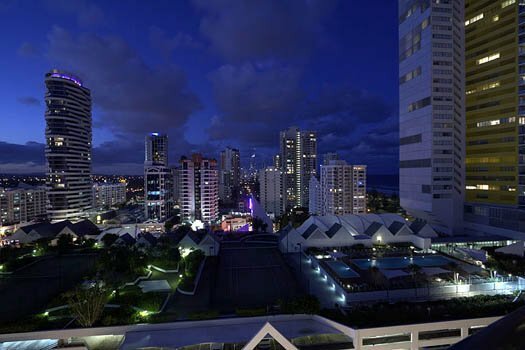 When travelling from Gold Coast Airport, the approximate time is just over 30 minutes by car. 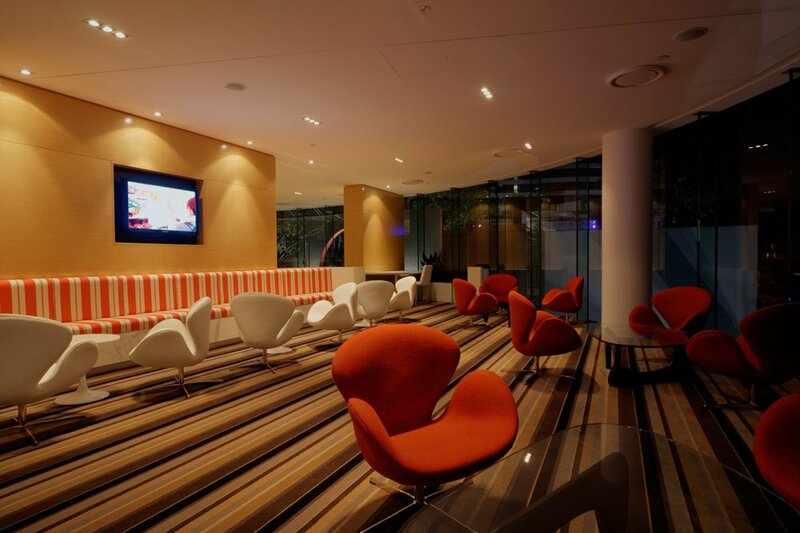 For those guests travelling from Brisbane airport, the time it takes to travel by car is approximately 1 hour and 30 minutes. 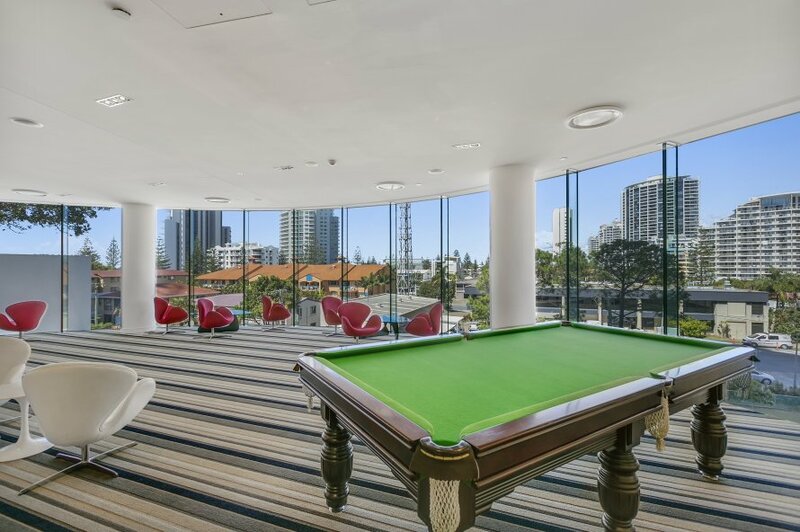 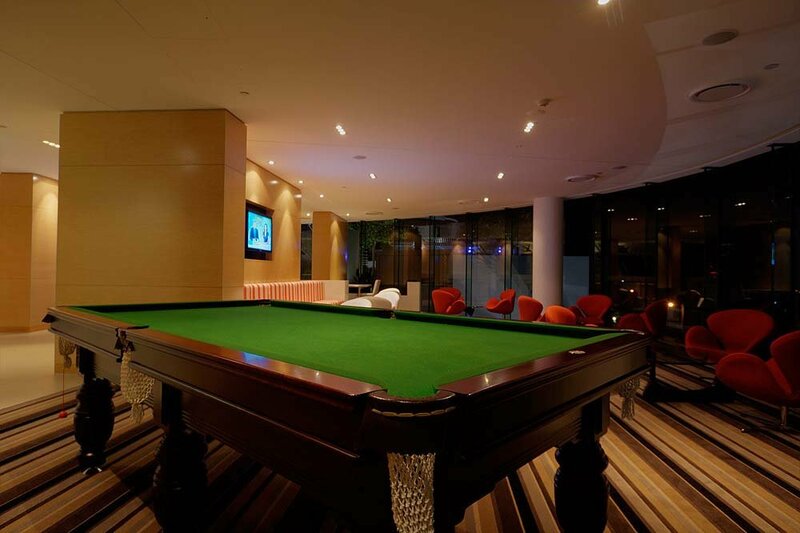 Oracle in Broadbeach also boasts a wide range of public transportation options for guests travelling to the hotel.